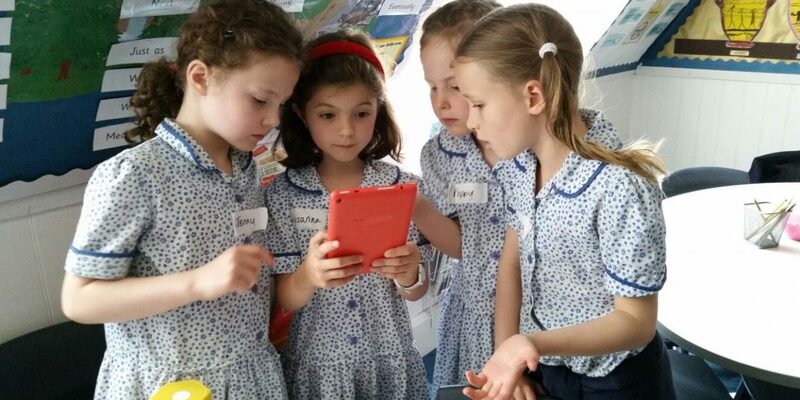 The pupils at Herne Hill School enjoyed playing the game they helped to code! Last month we visited Herne Hill School, the largest independent Pre-School and Pre-Prep in the UK focusing on 2 to 7 year olds. 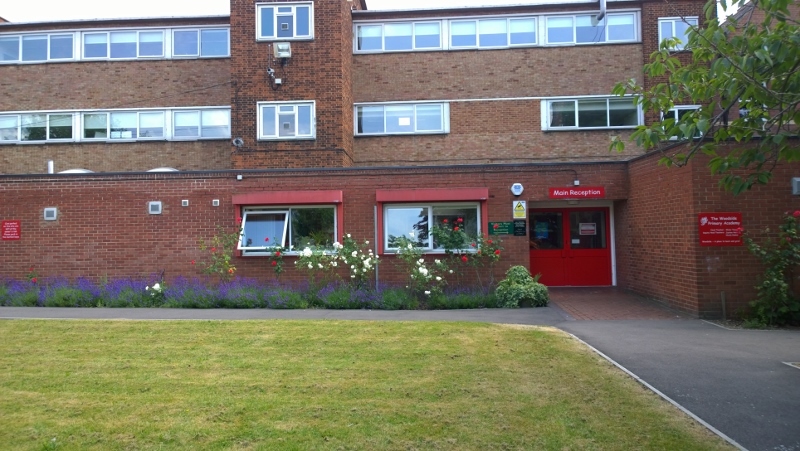 This beautiful school, in its gorgeous South London setting, is known as the largest feeder into the reputable Dulwich Schools. The teachers and pupils were all so enthusiastic and welcoming. 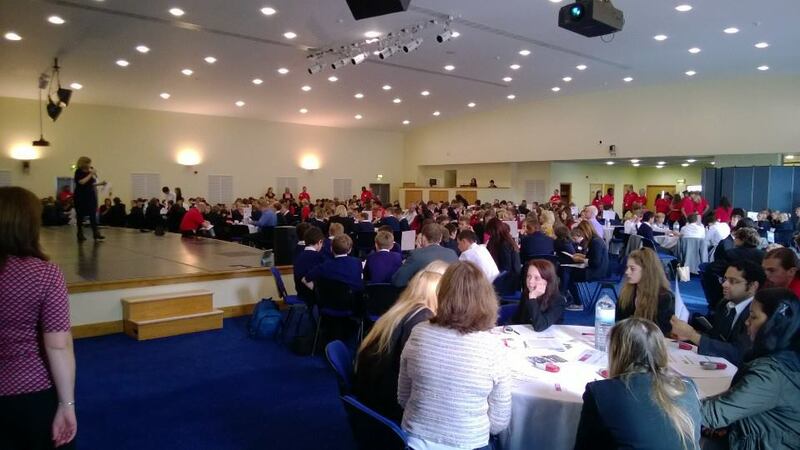 We worked with the school to introduce their pupils to coding. We spent a half day with each of their Year 2 classes. During our sessions, we introduced the pupils to coding, teaching the fundamentals of programming using drag and drop coding blocks. 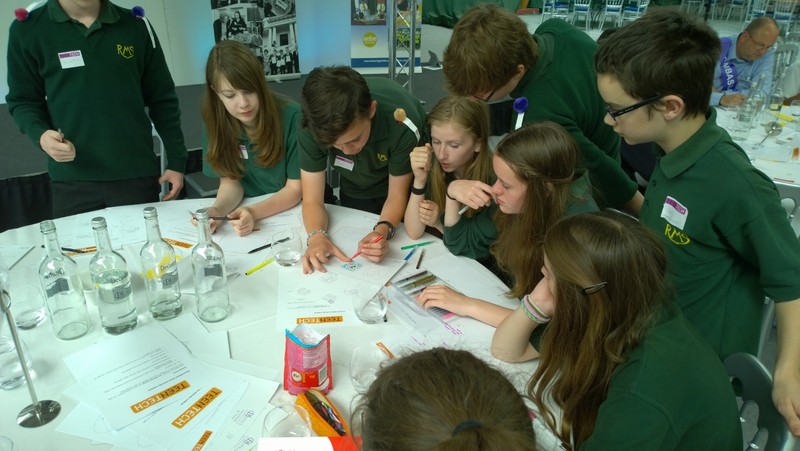 The pupils learnt about controlling objects through code, and they learnt about if statements and loops, allowing them to create code visually. We then looked at some real code and saw examples of code that performed the tasks they had already learnt. They had the opportunity to tweak the code and explore how changes they made affected the game on the screen. 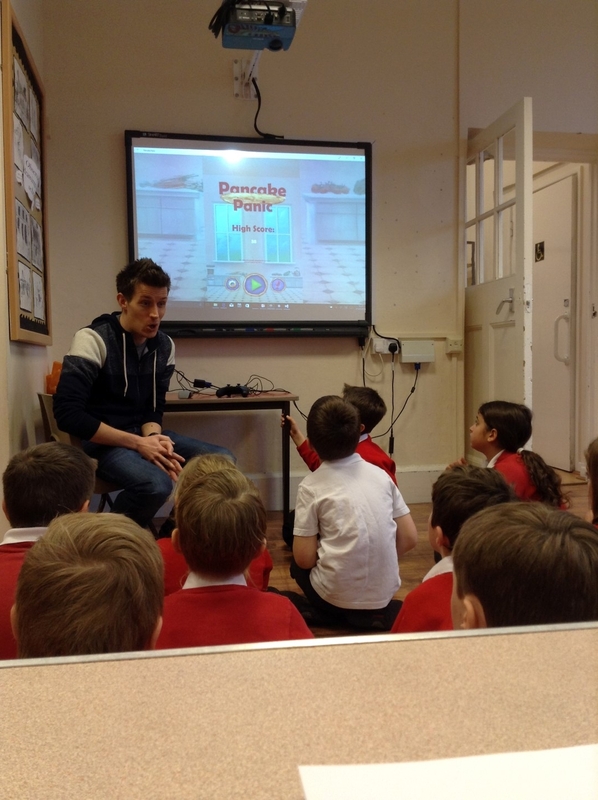 Finally, we showed them the code behind Pancake Panic and we were able to create a power-up for the game using the skills they had learnt during the session. 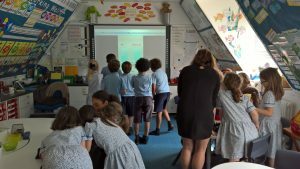 It was incredible seeing children from a Year 2 class performing tasks and learning code that we would usually teach to pupils in Year 5 and Year 6, proving that coding can be accessible at a very young age. Or fill out your details below and we’ll call you to discuss how we can get your pupils coding!